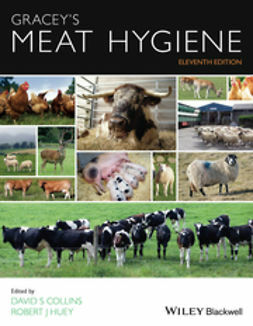 Diseases of Poultry is the most comprehensive reference for all aspects of poultry health and diseases, including pathogenesis, diagnostics, epidemiology, and control methods. 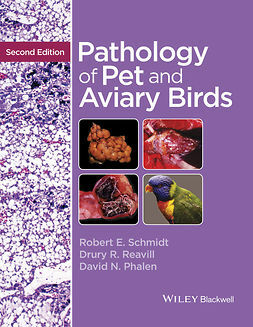 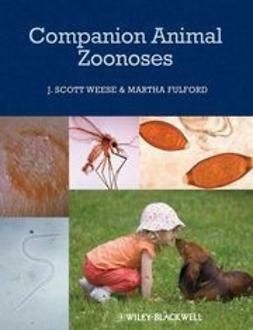 Published in partnership with the American Association of Avian Pathologists, the Thirteenth Edition remains the international definitive reference, adding newer diagnostic methods and a new chapter on the emerging importance of zoonotic infections for poultry pathogens. 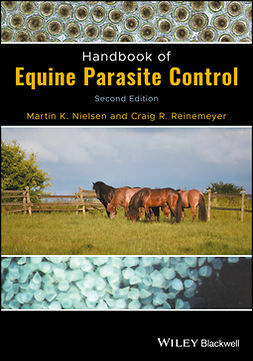 Other updates include new high-quality photographs, additional discussion of conceptual operational biosecurity and disease control in organic production systems, and a greater emphasis throughout on the differences in disease incidence and treatments for the United States and other areas around the globe. 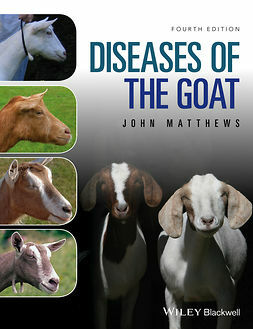 Organized logically by disease type, the book offers detailed coverage of the history, etiology, pathobiology, diagnosis, and intervention strategies, as well as the economic and public health significance, for an exhaustive list of common and uncommon diseases. 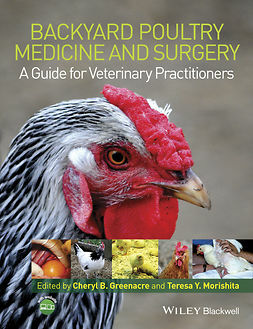 Diseases of Poultry, 13th Edition is an essential purchase for poultry veterinarians, veterinary diagnosticians, poultry scientists, students specializing in poultry health, and government officials who deal with poultry health in regulatory climate.